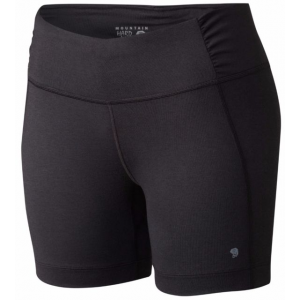 Made of a stretchy, fast-drying fabric that wicks away sweat, these shorts feel soft and super comfortable while you run or work out. 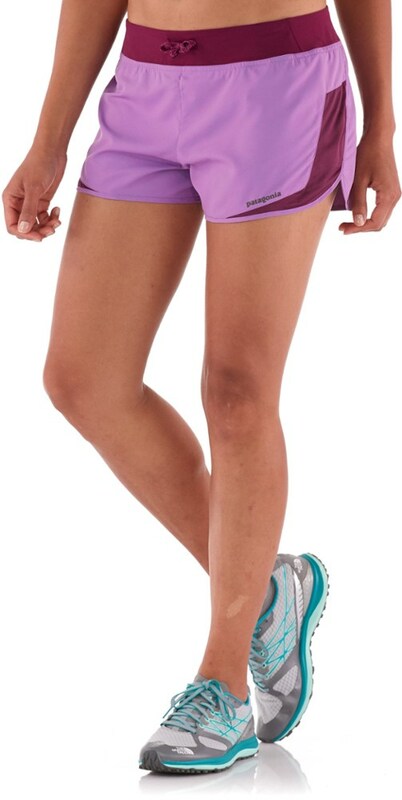 Everyone has sluggish days, but the Mountain Hardwear Mighty Power Women's Training Short uses quick-drying, moisture-wicking fabrics to help you bust through the wall, make some mortar out of your own blood, sweat, and tears, rebuild the wall, and bust through it again. 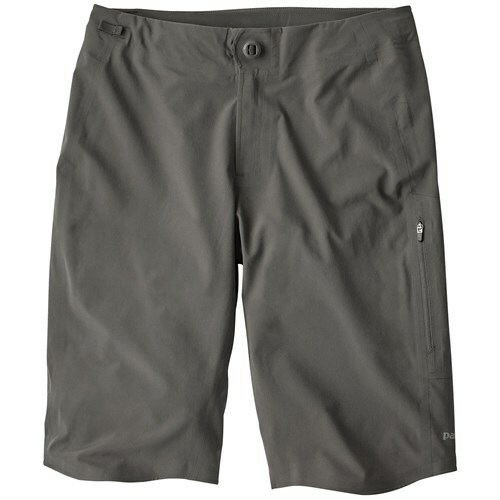 Having a mesh-lined waistband, comfortable flatlock seams, and a sneaky inside pocket doesn't hurt, either. 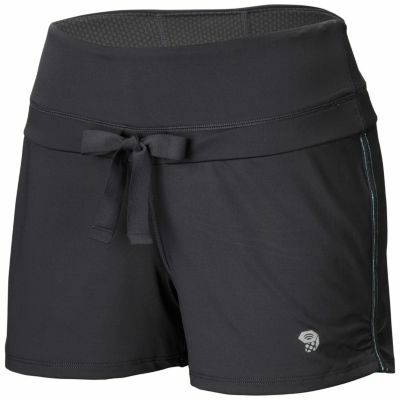 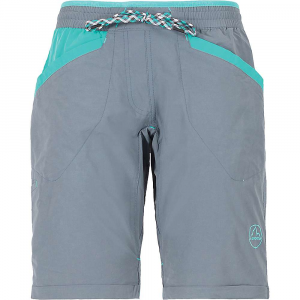 The Mountain Hardwear Mighty Power Training Short is not available from the stores we monitor. 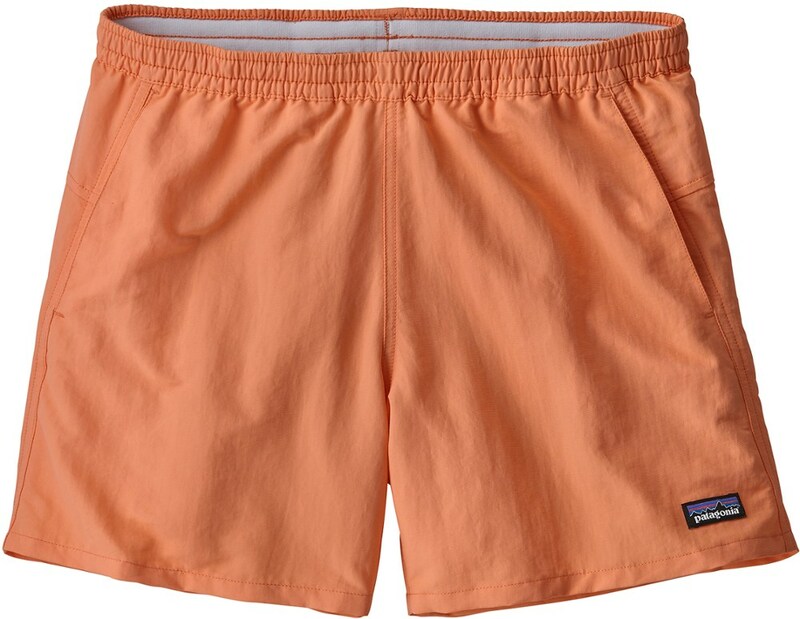 It was last seen February 13, 2016	at Mountain Hardwear.